If you’re looking for a gadget that can work as a covert surveillance tool, a regular video recorder, and a handy web cam, look no more for here is the High Definition Sleek Thumb-Size Camstick. This is a camera about the size of a regular man’s thumb, but don’t let its small size fool you, for it comes equipped with a bunch of functions. As a web cam, simply place or clip it on top of your monitor screen using the provided bracket. It is Internet capable and will help you be seen by others when you chat online. Its gimbaled mounts can also be adjusted to a complete 360 degrees, be tilted around 150 degrees, and offers a viewing angle of 62 degrees for a more thorough recording of your surroundings. As a commercial video recorder, attach it to your ID sling or lanyard or hook it to your bag or belt. 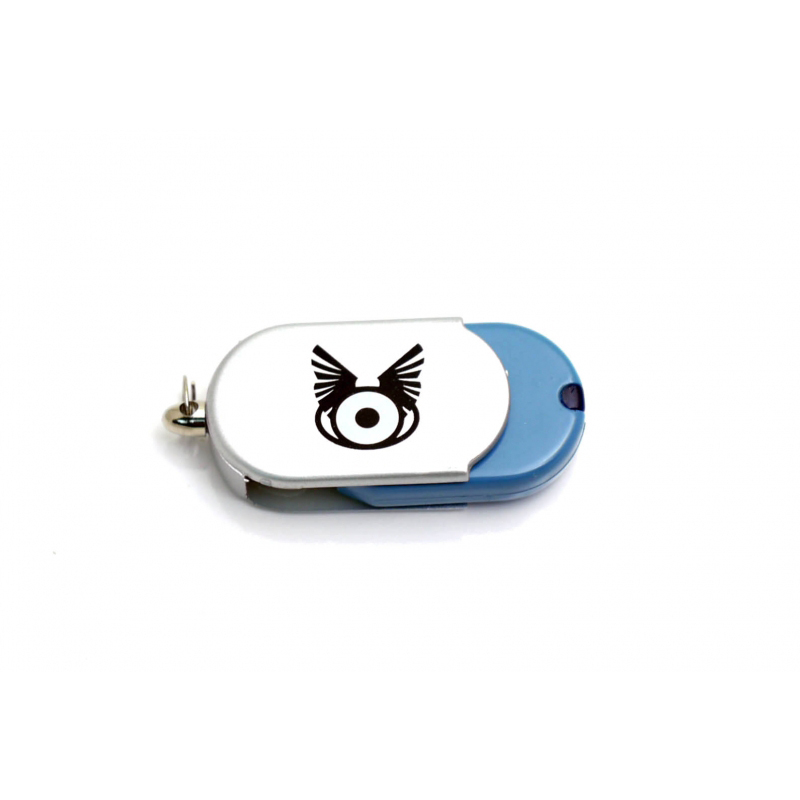 As a gadget for surveillance, its small size will also make it nifty for being hidden inside other objects. Get top Video Graphics Array (VGA) quality at 30 frames per second (FPS) and at a resolution of 720x480, all in the AVI video format that is widely used. 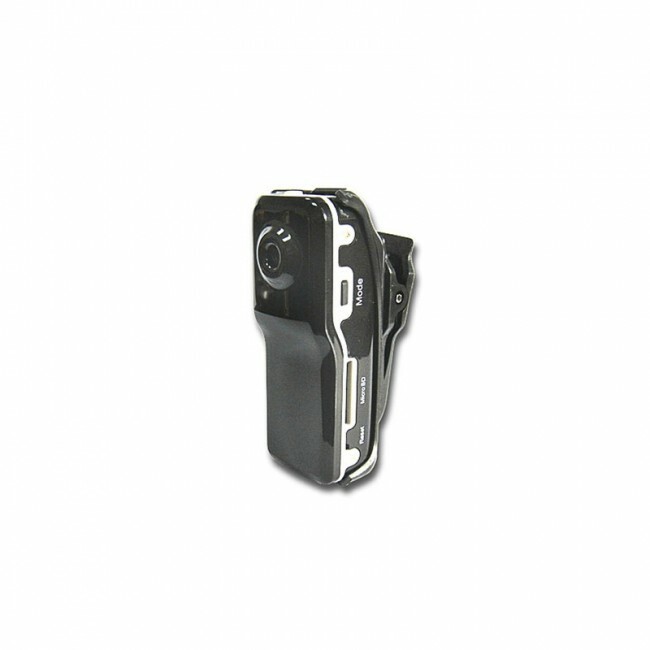 Compatible with Micro SD cards with a capacity of up to 16 gigabytes. 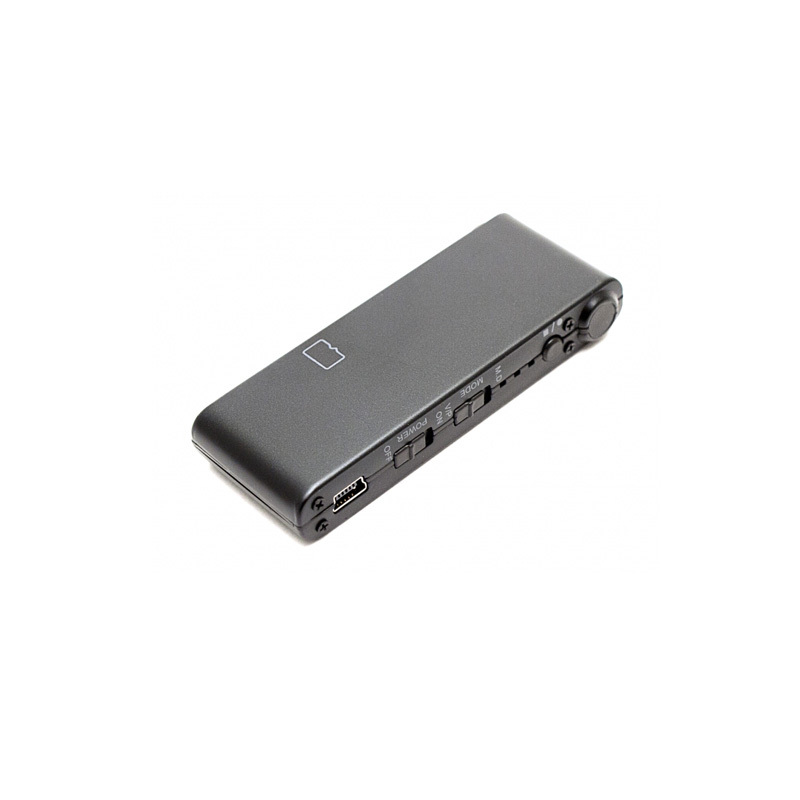 Contains a lithium ion battery built inside the gadget that can work for 2 hours. Package includes one High Definition Sleek Thumb-Size Camstick, one installation CD, two brackets for clipping and rotating, one neck strap, one USB cable for charging the cam stick and transferring the video files, and one instruction manual.